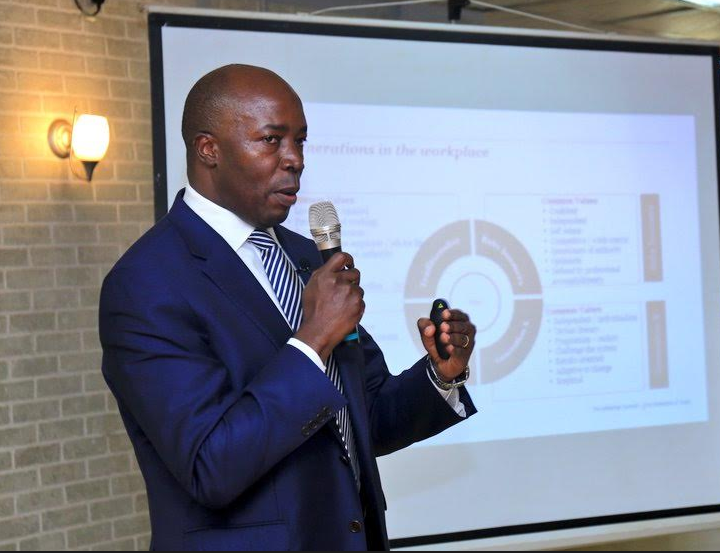 KAMPALA – The first edition of the Millennial Summit, a brainchild of Strategic Engagement, has urged employers and business owners to harness the unending potential of the youth at workplaces. The summit ran under the theme: “Leveraging on the youthful workforce of today as a driver for social economic development. The two-day event that ended Friday, March 15, had notable facilitators who shared their experiences. 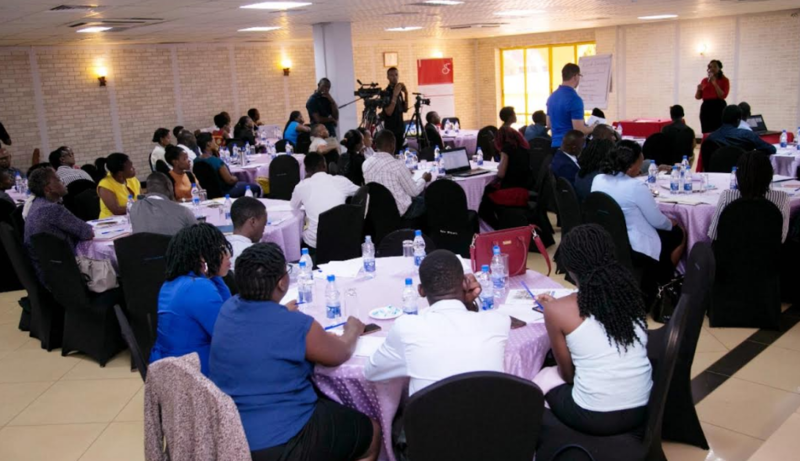 Among them were Dickson Kateshumbwa (Commissioner Customs at Uganda Revenue Authority), Jackie Ochola (CEO Andela), Nataliey Bitature (Chief of Staff Simba Group of Companies), and Francis Kamulegeya (Country Senior Partner PWC). 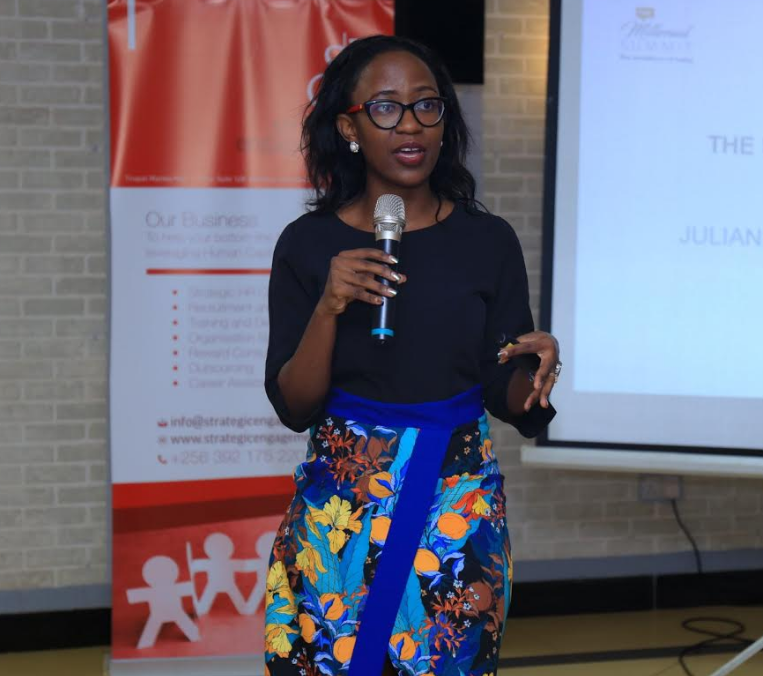 Others were: Nathan Amaral (Founder Fearless Millionaire), Ariho Kamara (CEO Nomad Agency), Timothy Mugume (Country Manager Jumia), Brenda Katwesigye (Managing Director Wazi Vision), and Nevin Bradford (CEO CIPLAQCI) among others.